Today residents in the heart of west London were jubilant after a long campaign to get a lift installed at Greenford station was finally realised. The station in its current form has been open since 1947 providing access on the Central Line to Oxford Street and beyond as well as a national rail service to Paddington, drawing in usage of nearly 5 million swipes in and out every year. Until last year, it retained the last wooden stairs anywhere on the underground. Transport for London (TfL) stopped work to install a traditional vertical lift at the station in 2009 because it could not afford the estimated £10million needed. Ealing Council persuaded TfL to change its plans after carrying out research showing an incline lift could be installed for £2.2million, with the council contributing £200,000 towards the innovative solution with the remainder from TfL. 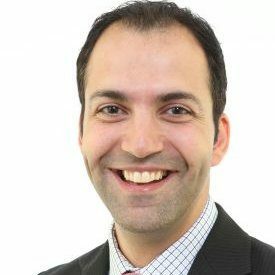 Ealing Cabinet Member for Environment, Transport & Leisure, who has been leading the campaign to get step-free access at Greenford, Cllr Bassam Mahfouz said, “It’s fantastic news that residents in Greenford and this part of west London now have step-free access to the tube. 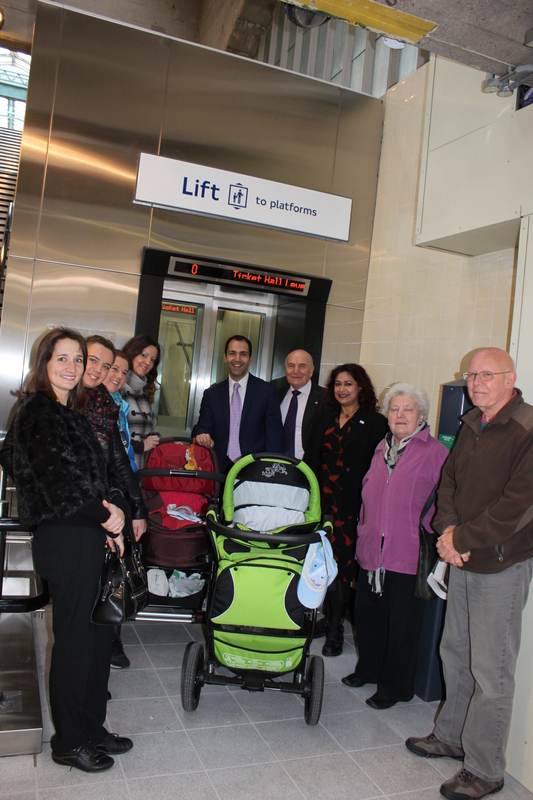 It will mean the world of difference for thousands of local residents, especially those who are disabled or travelling with young children, some of whom will now be able to access London for the first time in their lives because of this new lift.